H: 7.875" x W: 4.38" x L: 9.05"
LifeChoice Activox 4L: No Tanks, No Hassles, No Boundaries! Previous units such as the Activox Pro and the Activox Sport are wonderful, but they only deliver a pulse flow up to a 3. 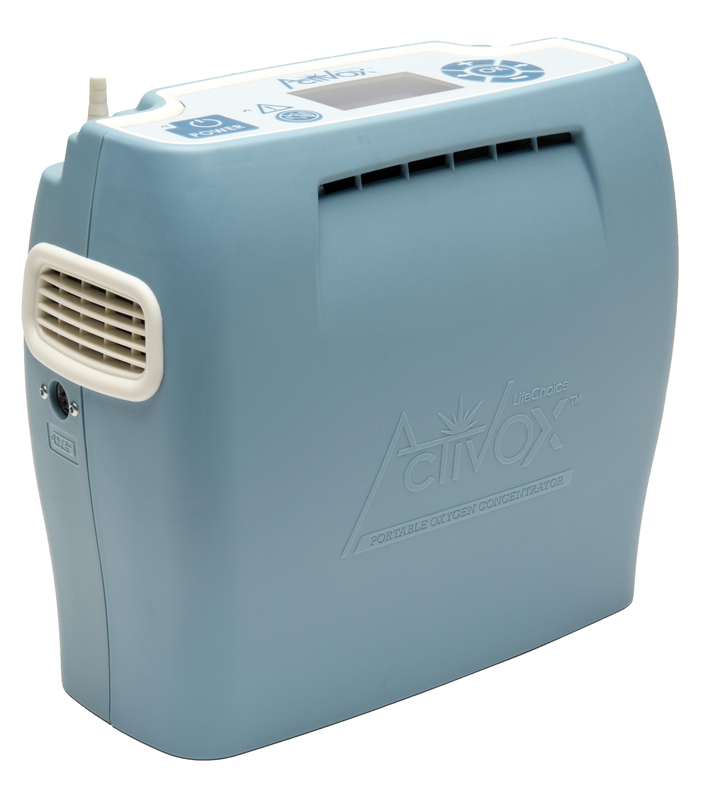 For those who need the ability to turn their pulse flow up to a 4 the Activox 4L is the perfect choice! 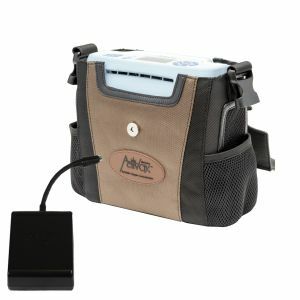 This unit is guaranteed to exceed any of your expectations for a portable concentrator. 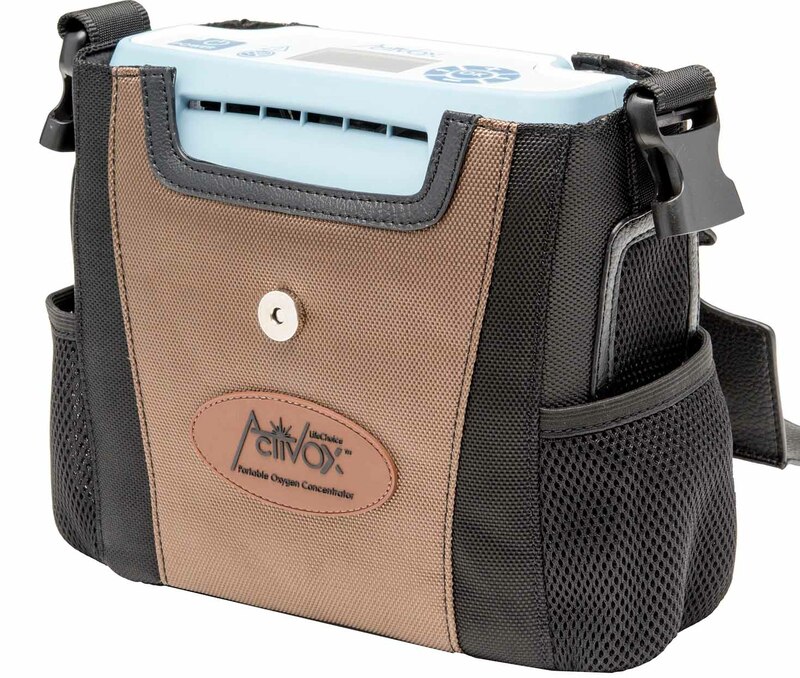 The LifeChoice Activox 4L is only 4.8 pounds and is the latest and lightest design from Inova Labs that delivers pulse settings of 1-4. The 4L will also take up little space wherever you are. Measuring in at 9.05" W x 7.875" H x 4.38" D, you have the freedom to put the 4L wherever is most convenient. 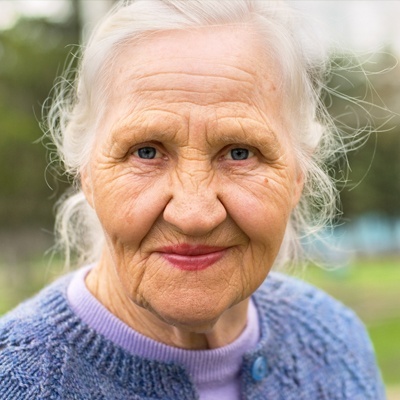 Instead of carrying around a cumbersome oxygen tank that has a limited life span and needs to be replaced frequently, replace them with the rechargeable battery powered LifeChoice Activox 4L to have uninterrupted oxygen therapy all day long that can be charged at home or on the go! The internal battery alone delivers a pulse flow setting of 2 for up to an incredible 8.25 hours, impressive right? Well when you add the optional external battery into the mix there is up to an additional 3.75 hours, to bring the total operational time to up to a staggering 12 hours! Plus, the 4L has a battery gauge of the internal and external battery (sold sep) which is clearly displayed on the screen always letting you know the status of your battery(s) charge. 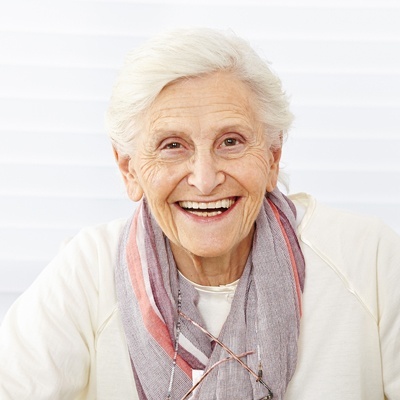 Yes, you will no longer need to wait for oxygen tanks to be delivered or refilled again, but you will have to remember to charge a fully depleted battery before you can use it again. Whether you are in the car or at home when a battery dies doesn't matter, as the Activox 4L can be charged in the comfort of your home through any standard US or Canadian wall outlets with the AC power supply. If you are out and about you can simply plug the DC power supply into the cigarette lighter in your vehicle and the battery will begin to charge, all while never interrupting the delivery of supplemental oxygen. Sure it's nice to lug your oxygen tank around in a cart on a day to day basis, but doesn't a purely hands free operation that allows you usage of both hands sound more appealing? Now you may be asking, how can I be on the go and enjoy hands free operation? 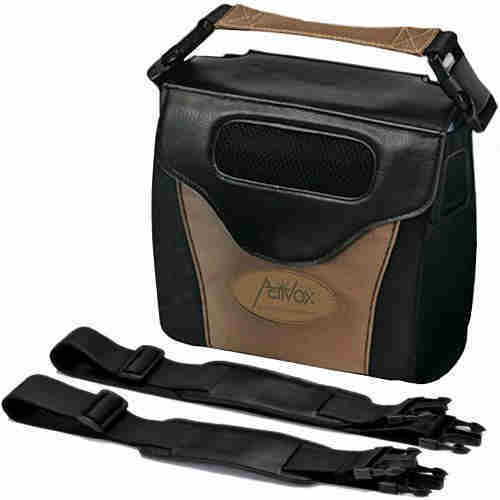 Every purchase of the LifeChoice Activox 4L comes loaded with a convertible carrying case, which can be worn as a shoulder bag, backpack, waist pack, or used as a briefcase. So no matter if you are in an important business meeting or simply going for a stroll with some friends, the carrying case offers an optimal carrying method. The advanced features matched with simplistic controls make this unit even more outstanding, whenever you want to adjust a flow setting it's just a push of a button away or if something needs your attention an alarm will notify you while also displaying on the transflective display. Giving you peace of mind knowing that you will be notified when something goes wrong. The transflective display also shows current battery readings of both the internal and external battery, thus eliminating the need to constantly worry about whether you have enough battery life to last you through your day while enabling you to better plan while traveling. The transflective display can even be viewed with extreme clarity in direct sunlight or with ease in the dark without disrupting others around you. 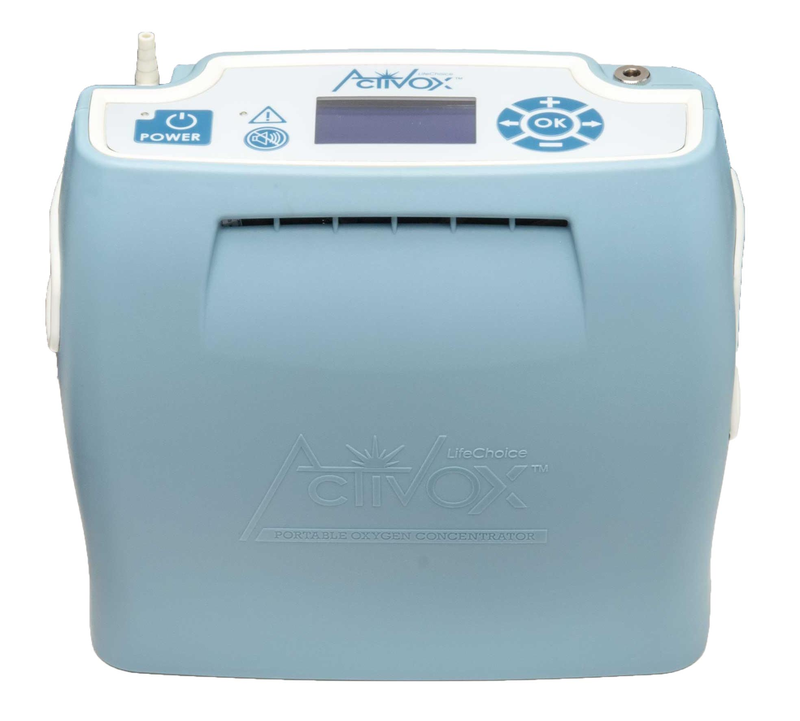 Often times patients that require oxygen at night use a home or stationary concentrator but use a portable for daily usage on the go, with the LifeChoice Activox 4L you may be able to simply use this concentrator for day and night. Before using any concentrator at night you should first speak with your doctor to assure it will keep you properly saturated throughout the night. The Activox 4L can be used during the day while running errands and then when it comes bedtime it will be right by your side. Thanks to Auto Mode technology the 4L can be used 24 hours a day 7 days a week, simply because Auto Mode technology recognizes changes to a patients breathing rate and instantly adjusts the flow of oxygen. While resting, breath detection sensitivity increases by 10 times. 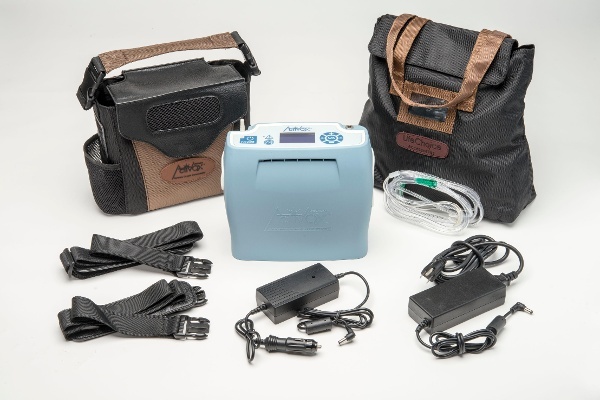 Mobility is one of the biggest factors when patients are looking into portable oxygen solutions, which is exactly why Inova Labs set out to create a lightweight portable concentrator. Boy did they excel expectations once again, the Activox 4L has patients in mind as it weighs a mere 4.8 lbs. 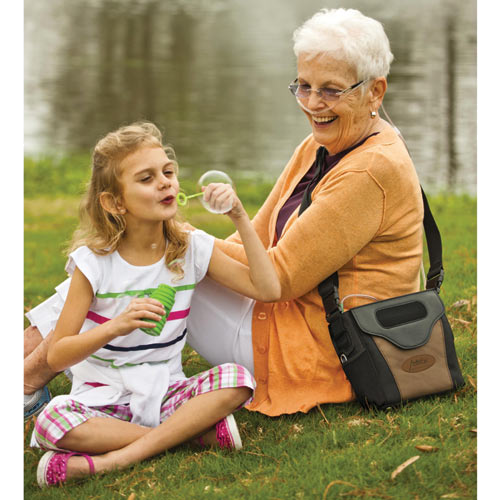 This reliable concentrator is ready the instant you are, eliminate the need to ever wait for oxygen tanks to refill or new ones to be delivered. 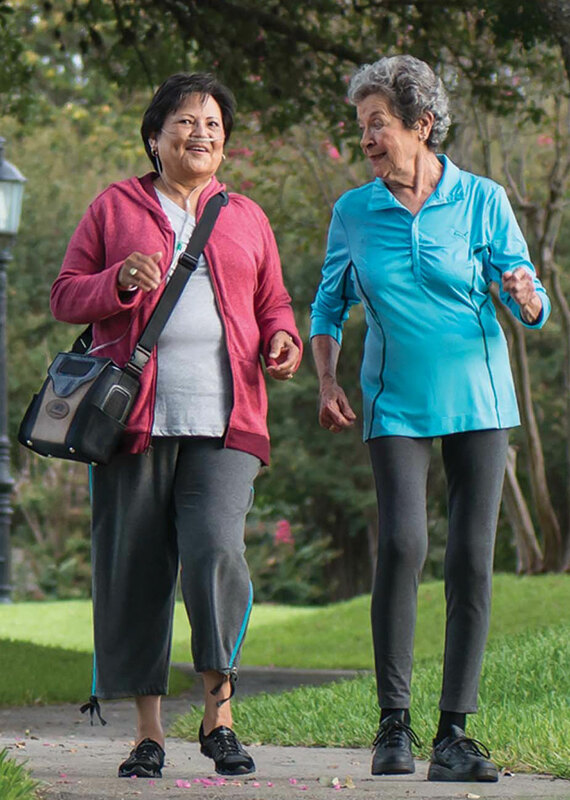 The lightness will promote you to want to get up and be active, which as well all know exercise is one of the most beneficial things for your health and COPD treatment. 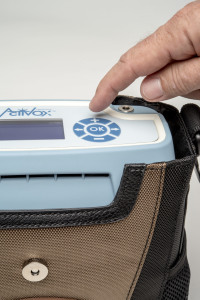 Unlike other pulse portable concentrators which use a bolus dose delivery that often exceeds the inhalation rate of patients, leaving much of the delivered oxygen to go to waste. The LifeChoice Activox 4L uses PULSE-WAVE delivery, which delivers a dose of oxygen that is congruent with your inhalation rate so you receive a full dose and no oxygen is wasted. 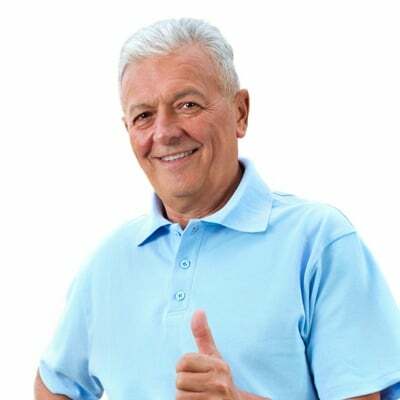 Other pulse flow devices on the market give a short and powerful bolus dose at the beginning of your inhalation which prevents you from getting the full dose of oxygen. If you are currently using an industry standard oxygen tank then you know the restrictions it puts on your traveling, as oxygen tanks are not FAA approved for use during flights. The Activox 4L is FAA approved for domestic and international flights, and when combined with the long lasting internal battery or the option of even longer battery life with the external battery makes this the ideal traveling companion. 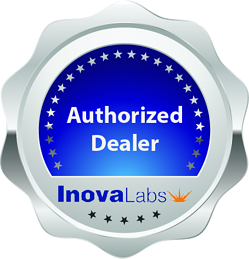 [fa icon="plus-square"] Are you a LifeChoice Activox 4L authorized dealer? Yes we are! You will notice our badge of approval on this page which notes that we are an authorized dealer. Please check to make sure any company you plan to do business with has one of these badges for your protection. [fa icon="plus-square"] How long does it take for the LifeChoice Activox 4L battery to recharge? Internal Battery: The internal battery takes up to 4 hours to fully recharge. External Battery: The external battery charger takes up to 2 hours to fully recharge. [fa icon="plus-square"] How much does the LifeChoice Activox 4L weigh? 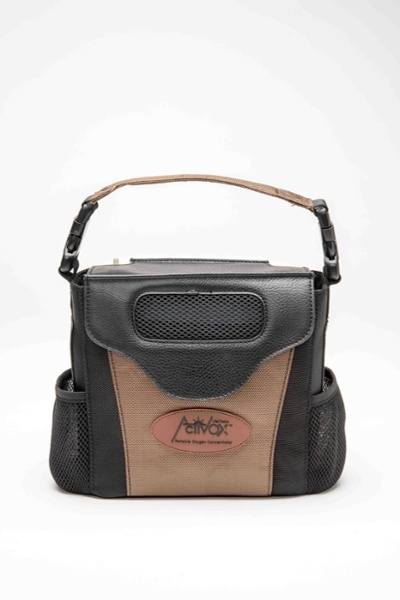 The Activox 4L is one of the lightest portable oxygen concentrators on the market at 4.8 pounds. The LifeChoice Activox 4L offers strictly pulse flow settings of 1-4. [fa icon="plus-square"] How big is the Activox 4L? Measuring 9.05" W x 7.875" H x 4.38" D while weighing 4.8 pounds, the LifeChoice Activox 4L is incredibly compact and lightweight. The Activox 4L has a maximum operating altitude range of 0-13,000 feet. If you go above 13,000 feet the 4L’s performance may suffer. [fa icon="plus-square"] How long will the LifeChoice Activox 4L battery last? The Activox 4L is equipped with an internal battery that will last up to 8.25 hours on a single charge using a pulse setting of 2. When combined with the optional external battery you will get up to an additional 3.75 hours on a pulse setting 2. Bringing the combined battery life to a staggering 12 hours! [fa icon="plus-square"] Is the LifeChoice Activox 4L loud and disruptive? No, on a setting of 2 the sound level from the machine measures in at a mere 44 decibles. Which is less than a normal conversation in your home, which measures 50 decibles. [fa icon="plus-square"] What is the best way to recharge my LifeChoice Activox 4L batteries? You have the option to charge the internal and external battery with the AC power supply at home by plugging the 110v AC power cord into any standard wall outlet. Or in your vehicle with the DC power supply using a 12v or cigarette lighter outlet. [fa icon="plus-square"] Is the LifeChoice Activox 4L FAA approved? Yes, enjoy being able to use your 4L during your entire flight!